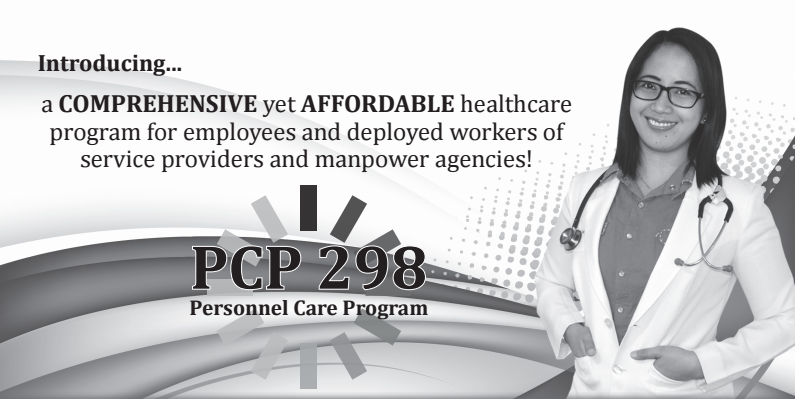 Selling like hot cakes since its inception in 2014, the Personnel Care Program or PCP is not just bestseller among the deployed workers of manpower agencies; it is currently making BIG waves in the different industrial zones ALL OVER THE COUNTRY! Now, PCP has grown to become a household name in its HMO category which is quite a feat for a product which has been in existence for just over a year. Today, over 5000 members are actively enrolled in the program. Truly an amazing proof that the enrolled indeed benefit from this valuable program. Now, why is PCP so HOT, that more and more people are clamouring for it? 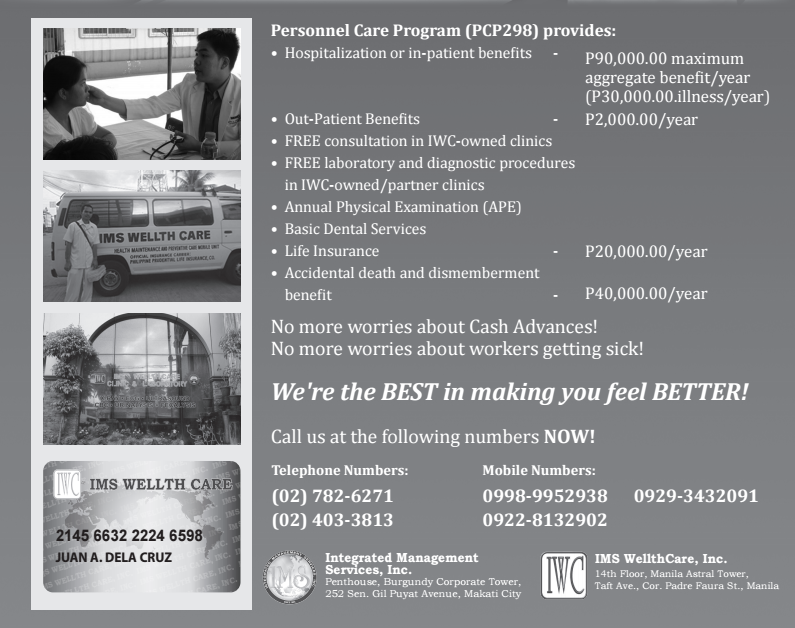 Now, need I say more why PCP is today’s best-selling health card? Check below for the detailed schedule of benefits and be surprised with its very low premium. Email gospd.ims@gmail.com for more info today!